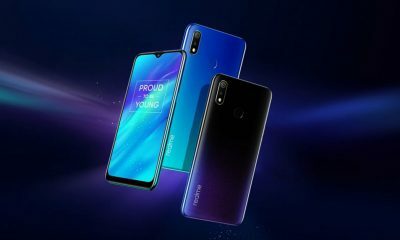 Today, Realme has launched two new smartphones in India – Realme 2 Pro and Realme C1. 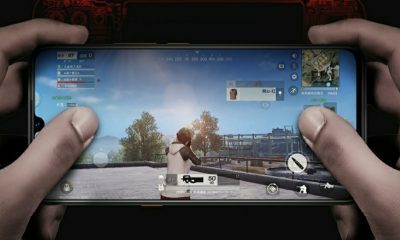 The Realme 2 Pro is an upgraded version of the Realme 2. The phone comes with a 6.3 inches display, Snapdragon 660 SoC, up to 8GB RAM, dual rear cameras and much more. 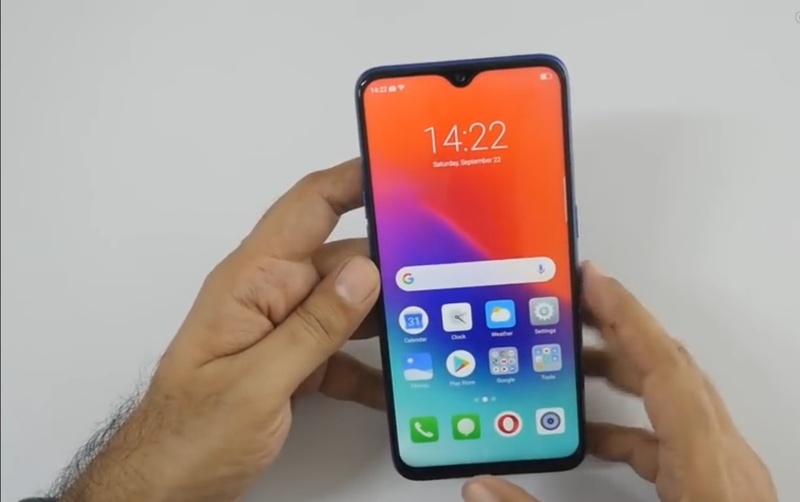 On the other hand, Realme C1 is a budget smartphone that comes with Snapdragon 450 SoC and costs just Rs 6,999. 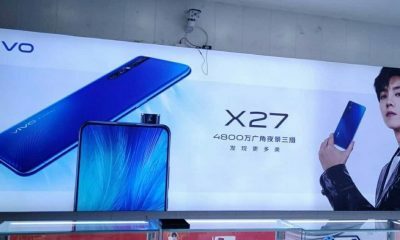 In this article, we will tell you the Realme 2 Pro’s specifications and price details. 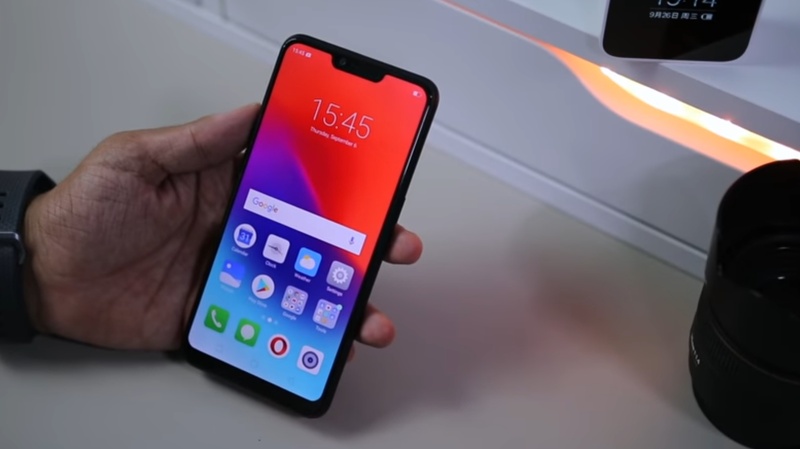 The starting price of the Realme 2 Pro is Rs 13,990 for the variant with 4GB of RAM and 64GB of internal storage. The version with 6GB RAM and 64GB internal storage costs Rs 15,990. The 8GB RAM +128GB ROM variant is priced at Rs 17,990. It will be available from 11th October 2018 via Flipkart. Network & connectivity: 4G VoLTE, USB OTG, Wi-Fi, Bluetooth, GPS, micro USB, 3.5mm headphone jack, etc. 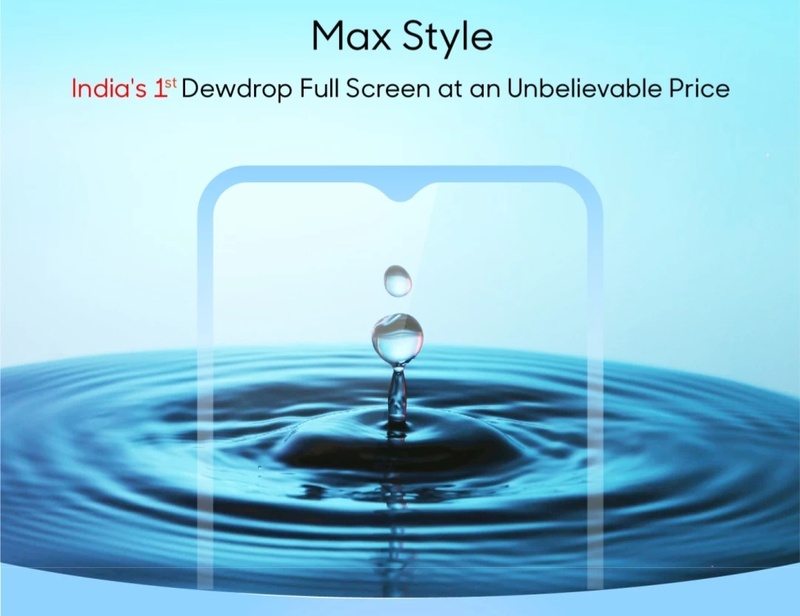 The new Realme 2 Pro features a 6.3-inch FHD+ display with 19.5:9 aspect ratio, dew drop notch and a resolution of 2340×1080 pixels. The device is powered by the Qualcomm Snapdragon 660 octa-core processor along with Adreno 512 GPU. It comes with 4GB/6GB/8GB of RAM and 64GB/128GB of inbuilt storage. There’s also a dedicated MicroSD card slot for storage expansion. 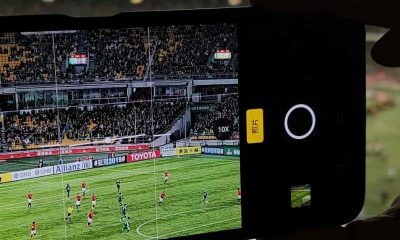 In terms of camera, the Realme 2 Pro features 16MP (f/1.7 aperture) + 2MP dual rear-facing cameras with Dual Pixel Fast Focusing, Portrait Mode, EIS Video recording, and LED flash. For selfies, it packs a 16MP front camera. The smartphone runs on the Android 8.1 Oreo and comes with a 3,500 mAh battery. For security, it has a Fingerprint sensor and AI Face Unlock. The handset will be available in three different colors – Ice Lake, Blue Ocean, Black Sea. 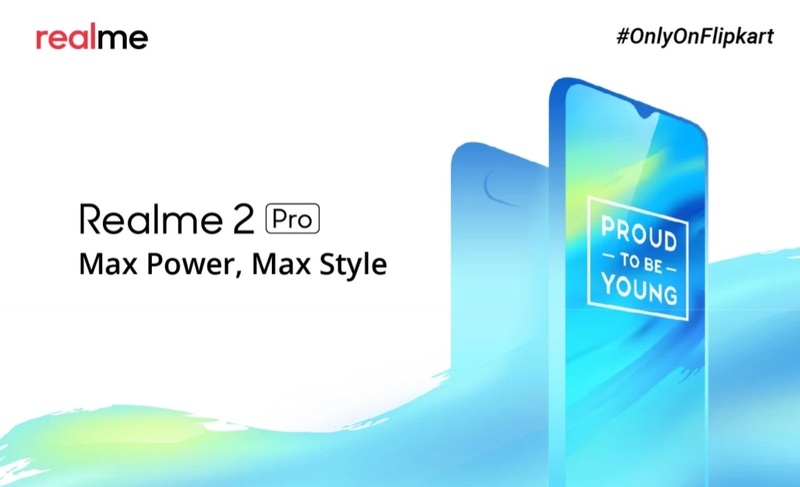 This new Realme 2 Pro smartphone will compete with Xiaomi Redmi Note 5 Pro, Xiaomi Poco F1, Motorola One Power, Samsung Galaxy J6+, and other devices in this same price segment. The company has also introduced a new budget smartphone called Realme C1 that costs Rs 6,999. It features a 6.2 inches HD+ notched display. The device is powered by the Qualcomm Snapdragon 450 processor. There’s 2GB of RAM and 16GB of inbuilt storage. The handset has 13MP + 2MP dual rear-facing cameras. On the front, there’s a 5MP selfie camera. 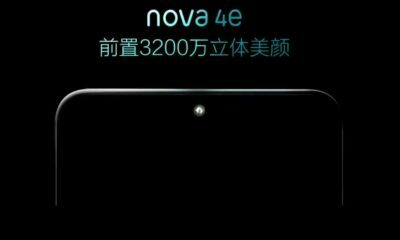 The device comes with a 4230mAh battery. 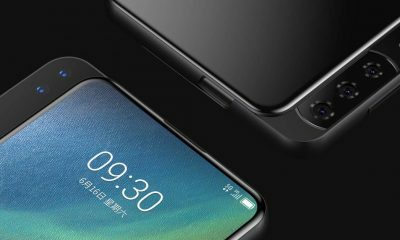 The Realme C1 has AI Face Unlock but there’s no fingerprint sensor on this device.